I've made it into the Top 50 in the search for the next Bondi Vet. There is some pretty tough competition out there but I've got some pretty convincing reasons why I should be take the reins from Dr Chris Brown. Sit back, relax and enjoy. 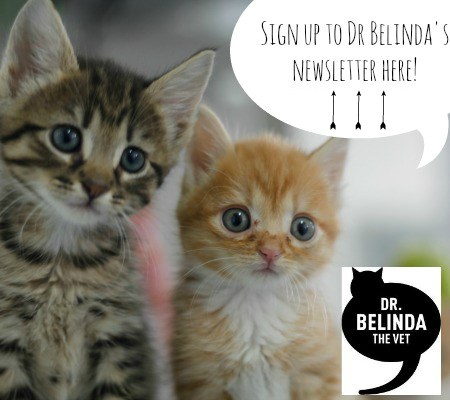 Dr Belinda's Daily Vetlife - Mukku The Moustache Cat!